[ˈkwɒləsəfi] in testing – Can you test it? 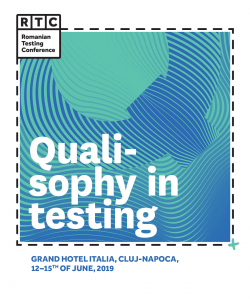 A qualisopher is always seeking wisdom to see if we can improve our way of living in general and, to be more specific, our way of improving quality in the systems we deliver together. More concrete, thinking about a lot of questions. 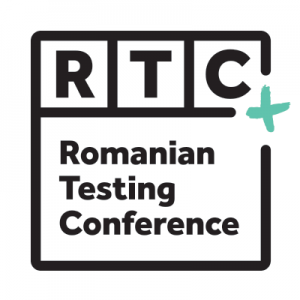 The qualisopher and the program chair of Romanian Testing Conference 2019 has a simple question for you: “can you test it?”. With this simple question he would like to trigger you to come up with stories, ideas or even workshops on how you dealt with this question.